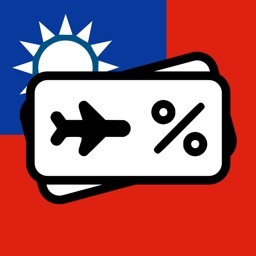 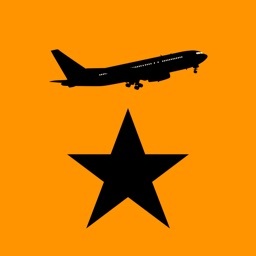 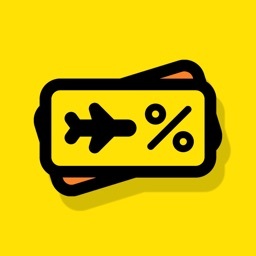 “Fly Cheap” is the only app, that collects all special offers and discounts from airline websites and travel agencies. 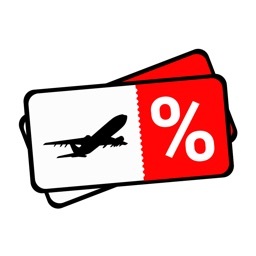 Try searching for the flights to your desired destination, and you will see all special offers, that airlines have. 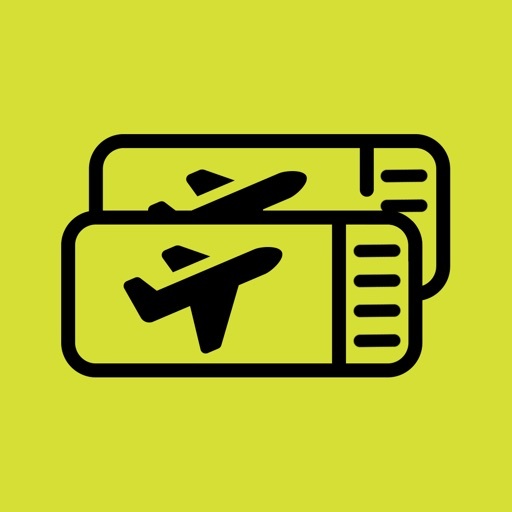 All you have to do — book your flight and enjoy the journey! 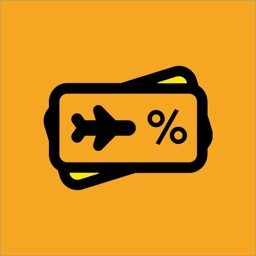 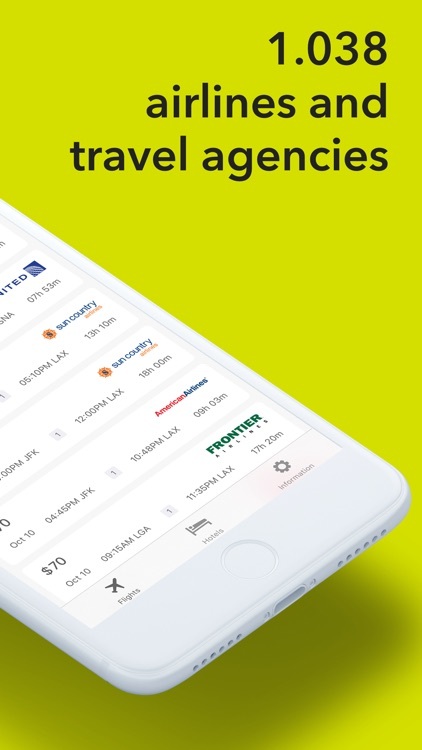 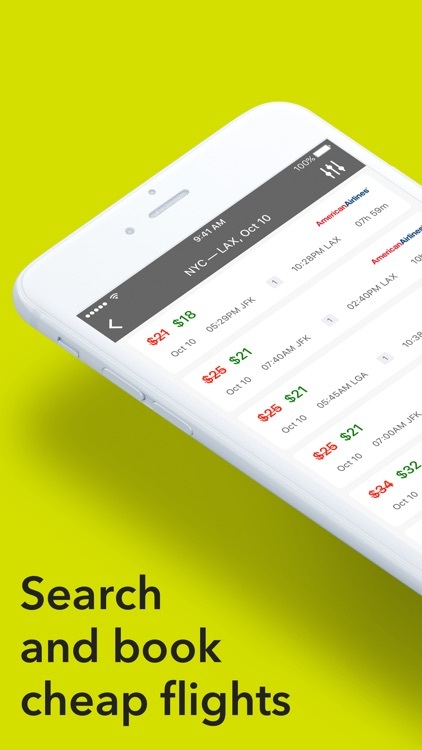 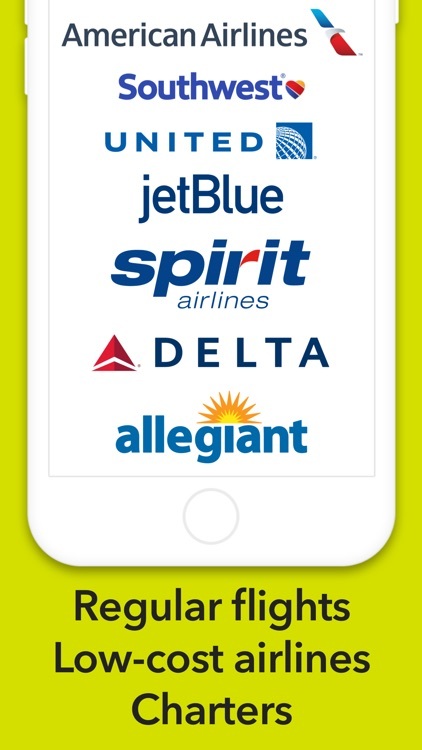 Download the Hot Deals app right now to begin your search for cheap flights!